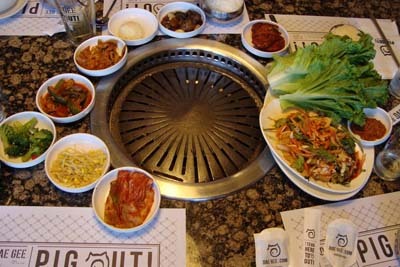 DAE GEE Korean BBQ is a Korean restaurant has both grill tables and order made dishes. This is a good place to bring a large party as well, because the waitresses are always kind. If you've ever had Korean Barbeque, you know just how flavorful it can be. The quality of food combines with the fast and efficient service, bringing together a perfect harmony of delicious food. The pricing is cheap, and you can feel even better that you're not going to spend a ton of money here. Even better, it's a family owned restaurant. 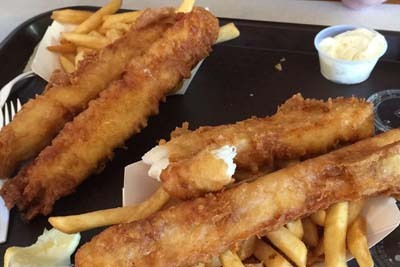 Yorkshire Fish & Chips is a British establishment that's specializing in seafood, most notably the fish and chips dish. This is a dive bar establishment, but you aren't going to find fried fish done any better in the area. The heaping portion of fries that come with it is enough for two people. Consistency is key here, as they're always known for showing up and making some memorable fish and chips. This is Icelandic cod, not anything that is farmed, so come on in and enjoy some fresh fish with some of your family or friends. The Noshery is a breakfast and brunch destination that knows their sandwich selections! There is also a bakery attached to this restaurant, so you can count on the freshest rolls as well as tasty pastries. We love that they offer bottled Coke here, as well! 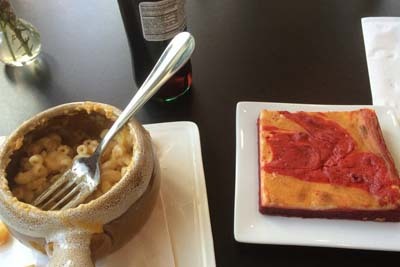 Some of the more popular options for food include the Potato Waffles with Smoked Salmon, Biscuits and Gravy, Lemon Meringue Tart, Banana Bread, Chickpea Curry Soup, and the Prosciutto Sandwich. With all of the selection here, there's no reason to go anywhere else! 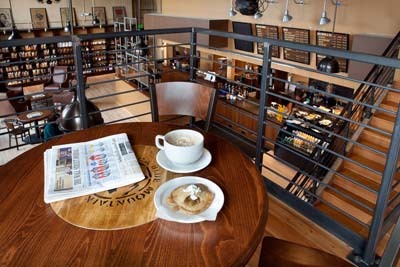 Boyer's Coffee Company is our favorite spot for coffee shop experiences in the Sherrelwood area. The industrial decor is somehow still warm, and the friendly staff ensures that you're having a good experience. The floor is actually an old gym floor, and the stairs are made from vintage bleachers. The pour over coffee and bar style coffee makes it feel like more of a hipster style spot. They also give tours of establishment as well if you want to learn more about their repurposed decor. You'll love this local spot here. 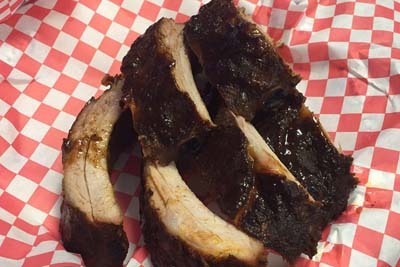 Ragin' Hog BBQ is a Southern spot for dinner! They have it all here, no matter what it is you're looking for. The burnt ends appetizer is our favorite! The macaroni and cheese is the real stuff, not the boxed preparation that you're used to. There are also 5 different home-made sauces from you to choose from, which are Georgia, Memphis, Sweet, Carolina, and Hot. Be sure to enjoy the Buttermilk Pie, Smoked Pork, Hot Links, Baked Beans, and Pulled Pork Sandwich. The line-up of sauces and menu variation will bring you back again. Thai Bao Vietnamese Restaurant is a Vietnamese option when you're looking for different Oriental restaurants in the area. 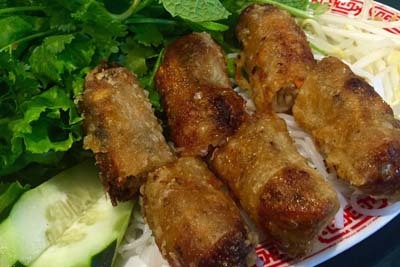 The Pho noodle bowls come with grilled beef and crispy egg rolls. This is located inside of a strip mall, so be sure to keep that in mind when you're looking for it. The Chow Phun is some of the best we've ever had, and the ambience is very laid back. The owner is talkative to all who walk through the doors, so come enjoy some hospitality along with your high quality food options. They have Tamarind as well!